Do you really own your condo ? The swindlers practicing identity theft use many different tactics, such as signing fraudulently a release and discharge of the hypothec of the targeted property. Then, it becomes possible for an ill-intentioned person to obtain one, or several hypothecary refinancing (first and second ranking hypothecs, lines of credit etc.) with different financial institutions. The other banks have no knowledge of the scheme as the plot is carried out under the name of the true owner. A few months later, when the thieves stop the payments of the new hypothecs, a bailiff knocks on the door of the unsuspecting owner. The latter discovers the plot and that he is technically in default of payments and the wrongdoers have vanished and remain nowhere to be found. Often, their misdeeds are committed from outside the targeted territory. “Such scenarios are not daily occurrences, but, they are for real. 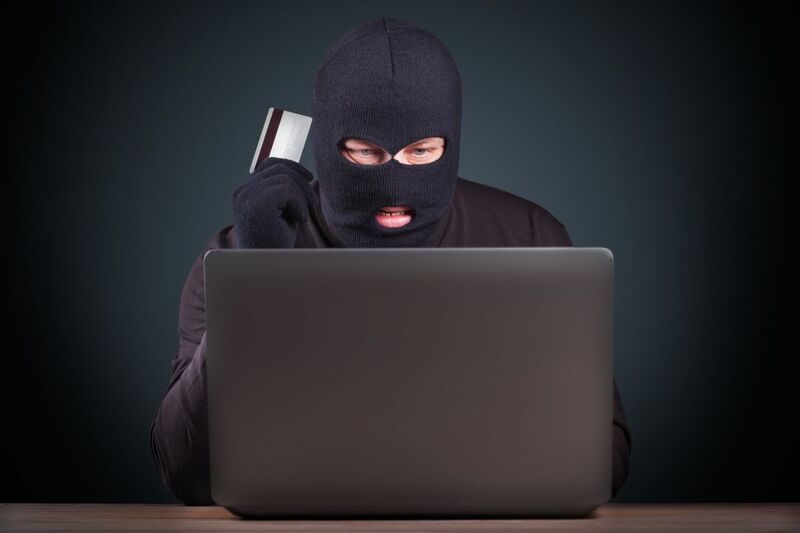 I remember the case of a Vancouver owner victimized by identity theft”, declares Ray Leclair, a Lawyer and Vice-President of public relations with LAWPRO Insurance. Furthermore, title insurance can be extremely useful when a purchaser is confronted with a legal hypothec construction. This occurs when sub-contractors who worked in a co-ownership project, have not been paid in full. The co-owners may have to pay. Title insurance covers other title defects. If you wish more information on this product: titreplus.ca. This news is the digest of a more comprehensive article to be published in the next edition of magazine Condoliaison.